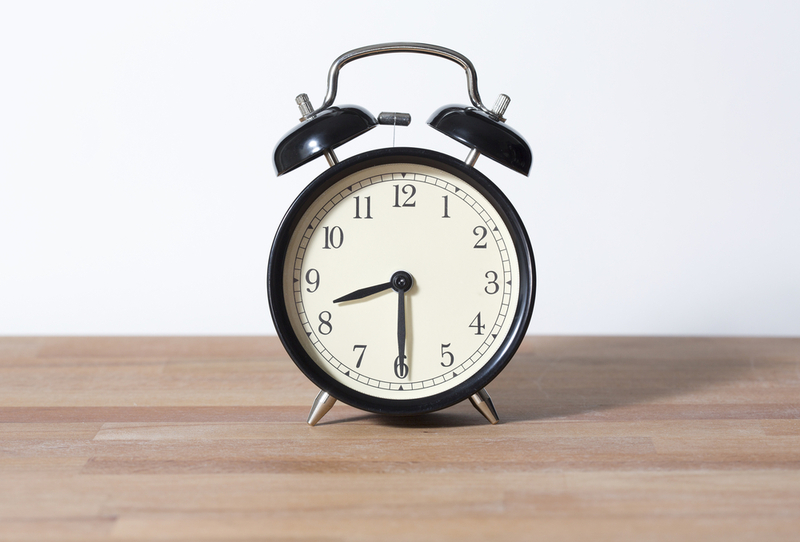 California Introduces Later Start Times for All Public High Schools – LET's Blog! For generations now, school for adolescents has begun between 7–8 a.m., early enough that the buses can finish with the older students before coming back for the younger ones. But science today is telling us that we’ve got it backwards. Teenagers need between nine and 10 hours of sleep a night, but their bodies aren’t wired to feel tired until late in the evening, even when they make an effort to get enough sleep. This leads to chronic sleep loss in teenagers who can’t sleep until after 11 p.m. but have to be in class eight hours later, which puts them at risk of all kinds of disorders and injuries. Several states and school districts have listened to the research, adopting later start times for junior high and high school, and soon, California will join them. On Tuesday, May 30th, a bill was approved in the California state senate to impose an 8:30 a.m. start time on all public high schools. The bill won’t go into effect until the 2020 school year, and will allow rural school districts to waive it if the schedule changes are too inconvenient. But for most of California’s 1.8 million high school students, a more rested education is on the way. Opponents of the bill had mostly economic concerns–the cost and inconvenience of rescheduling, of dealing with the various unions that serve public education. Some had more petty concerns, dismissing teenager’s needs as just “staying up too late” and assuming their future careers would need them trained to wake at dawn. But proponents had science on their side, including studies into student results by the American Academy of Pediatrics and the American Psychiatric Association. Another study by the University of Minnesota showed a reduction in teenage auto accidents with later start times. As more and more states adopt these later start times, they each have seen improved test scores, behavioral outcomes, and higher graduation rates. Hopefully, when California’s numbers begin to join those statistics, we’ll reach a national tipping point and make these new hours standard.